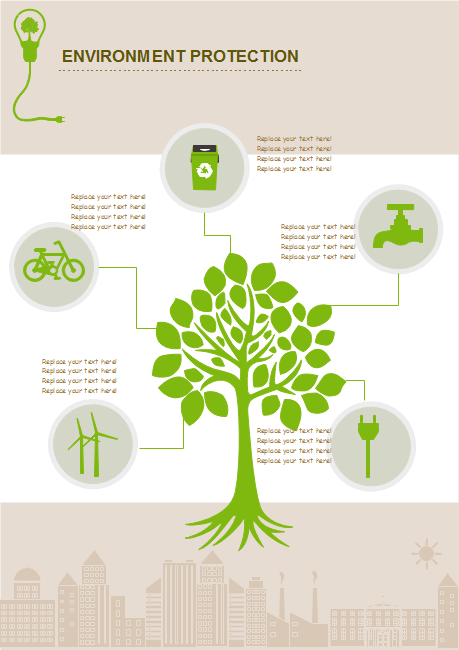 Description: Infographic is one of the effective ways to educate people on environment protection. As content marketing is becoming more image-centric, we need to embrace this trend of marketing and communicating visually with infographics. Download this environment infographic template if you need and edit with Edraw infographic maker.